When a bartender leaves the resort late one night, and Bo and Cal discover her battered body in the snow, it’s the first sign that danger lurks in the mountains that surround them. 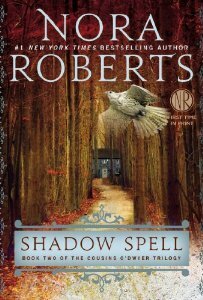 The police suspect Cal, but Bo finds herself trusting him―and turning to him as another woman is murdered and the Longbows are stunned by Alice’s sudden reappearance. 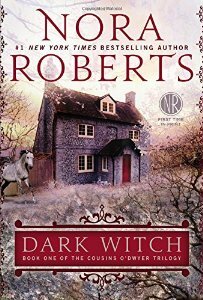 The twisted story she has to tell about the past―and the threat that follows in her wake―will test the bonds of this strong family, and thrust Bodine into a darkness she could never have imagined. 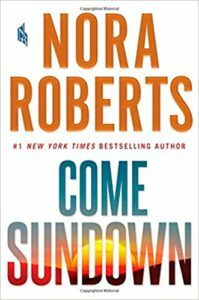 Order your copy of Come Sundown today! Get your copy on the day it comes out…delivered to your door! 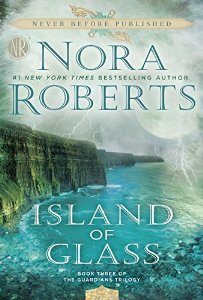 Order Island of Glass now! Haven’t read it yet? 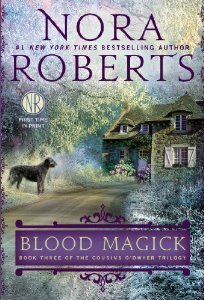 You’ll want to squeeze in time because the final installment is already to be released in December 2016! 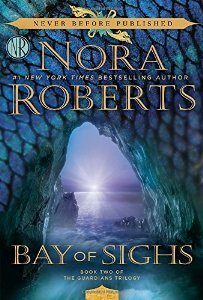 Order your copy of Bay of Sighs today! 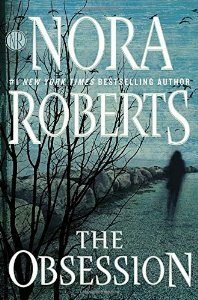 The Obsession…latest hardback by Nora! 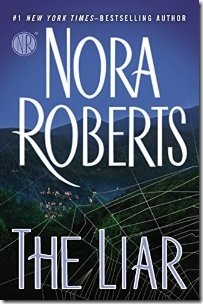 Seeming to be back to her roots, Nora’s latest hardback is sure to please! 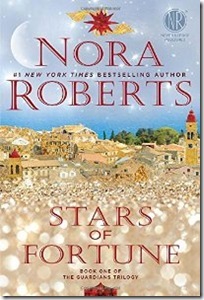 A little bit reminiscence of Carnal Innocence in a good way, here’s the description for The Obsession by Nora Roberts. If you haven’t already got your copy, you should order The Obsession today! 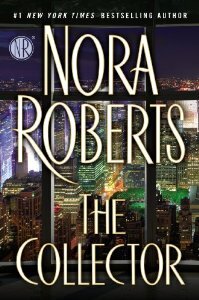 Comments Off on The Obsession…latest hardback by Nora!